The Pittsburgh Foundation, United Way and other nonprofits are telling the stories of those affected by the budget impasse, while calling on lawmakers to pass a budget that fully funds human services organizations. The goal is to impress upon lawmakers how the budget impasse is affecting some of the state’s most vulnerable people and the organizations that help them, King said. State lawmakers and Gov. 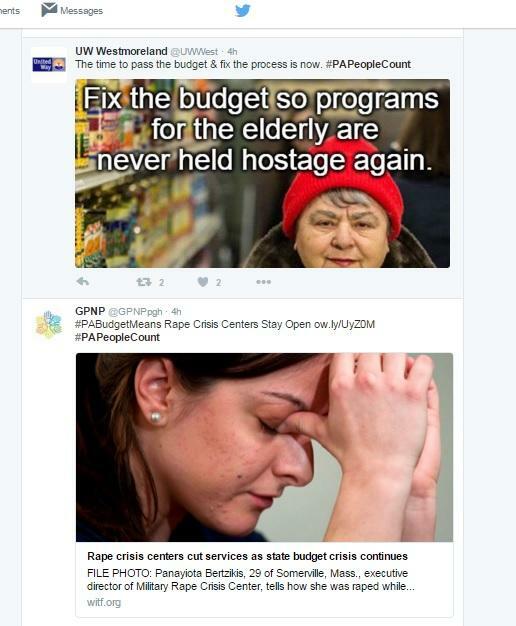 Tom Wolf reported this week that budget details are finally coming together. While the first-term Democrat and legislative Republicans deadlocked in June on a potential Marcellus Shale severance tax and an increase in state sales tax expected to steer more money to faltering public schools, other agencies have had to reduce services or cut staff hours to compensate for the delays. The groups are also calling on lawmakers to reform the budget process. King said he’d like to see a system in which all government operations stop if a budget is not passed by July 1. King said he and others understand and respect the difficult position lawmakers are in. Legislative aides are beginning to hammer out the details of a state budget, now that top lawmakers and the governor have agreed on the general shape of the plan. The sprawling, tentative package includes a 1.25 percent hike in the state sales tax, a reduction in state retirement benefits for future hires and some kind of change to the state liquor stores. The deal promises to be unwieldy. One of the many victims of Pennsylvania’s budget impasse is domestic violence organizations that rely on government funding. With the impasse well into its fourth month, organizations that rely on state or federal funding aren’t getting either, and there are fears that some may have to temporarily shutter their doors. That means victims of domestic violence may not get the help they need. 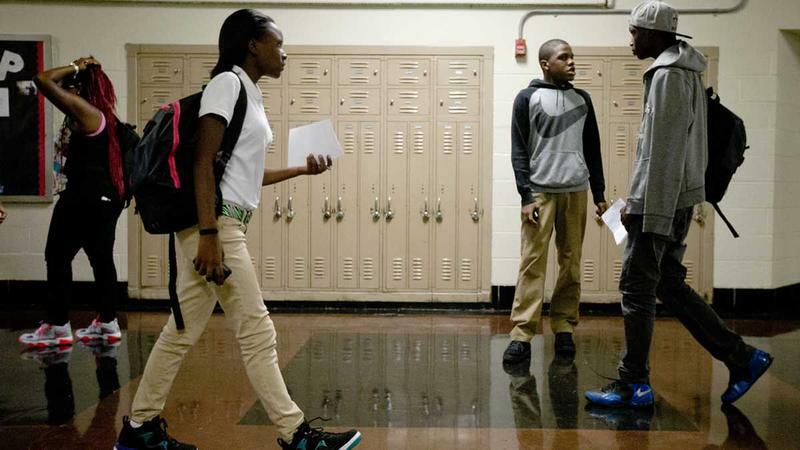 Pennsylvania schools have borrowed at least $431 million since the state’s budget impasse began in July. 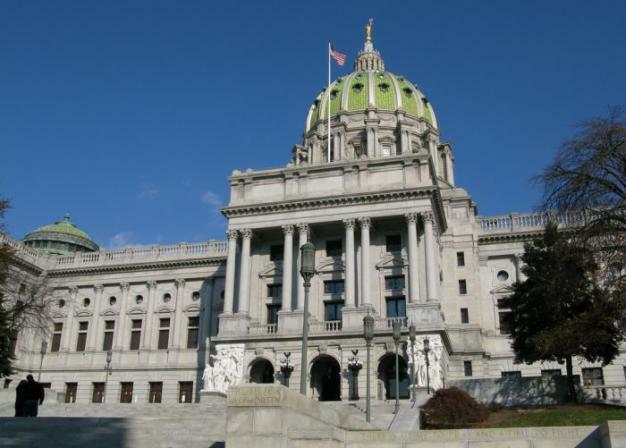 Auditor General Eugene DePasquale said his office has now heard from more than half of the state’s school districts in an effort to track the fiscal effects of the state’s budget stalemate. “It’s bad now, but we go from bad to borderline disastrous if something isn’t done by Thanksgiving,” DePasquale said. 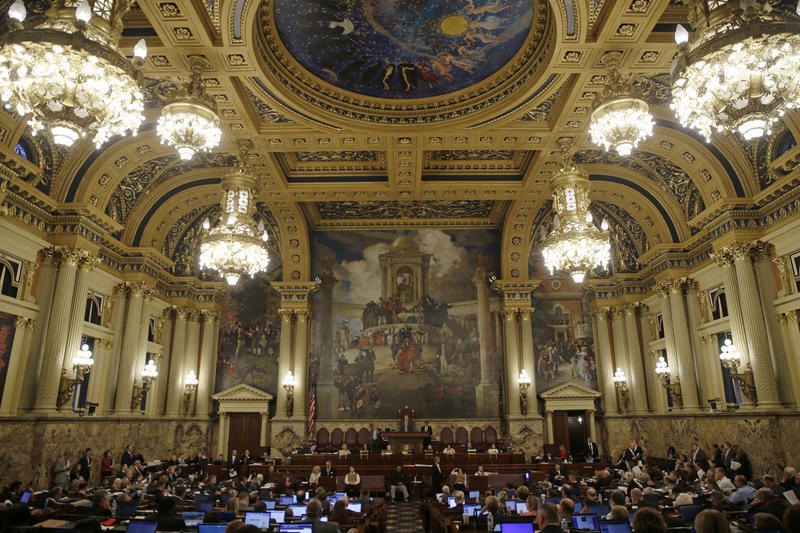 Pennsylvania's budget impasse has now been going for about two and a half months, and it's starting to impact some of the state's most vulnerable residents. Allegheny County’s Human Services Department’s Area Agency on Aging (AAA) said this is coming at a time when demand for services is rising. AAA has a proposed budget of $51 million, but that depends on state lawmakers and the governor resolving their budget dispute.